You've got a few choices when you need to know what song is playing in the background, but today there's another reason to choose SoundHound for your audio identifying needs. Version 6.0 brings a new interface to song, album, and artist pages. There are also a few more small tweaks. Here's the changelog for v6.0. So, "it looks nicer," would be the overarching theme of this update. The recognition engine has apparently also been enhanced, and the LiveLyrics feature supports more songs. 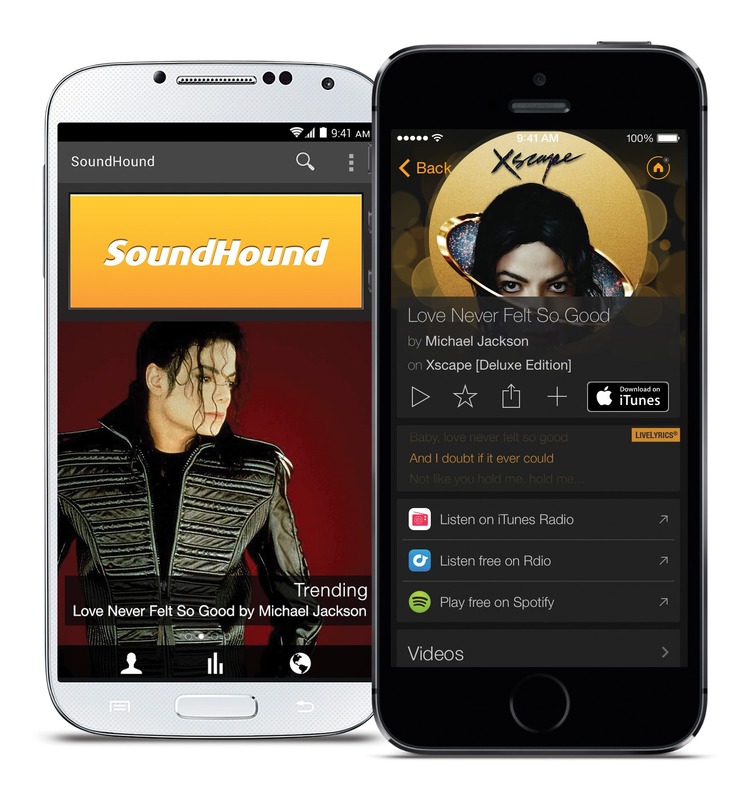 It's still the SoundHound you love, but a little better.